Category: Entertainment Freebies, Travel Freebies. 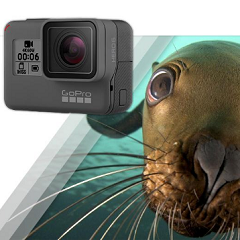 Get your hands on the GoPro HERO6 Black for free by joining Product Testing! Apply to become a tester and if selected you’ll receive the free product.